Interested in boxing classes? Take your first one free on us! 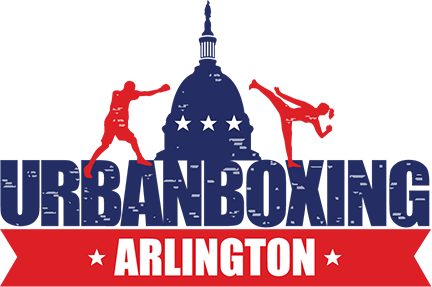 Urban Boxing Arlington is now open! 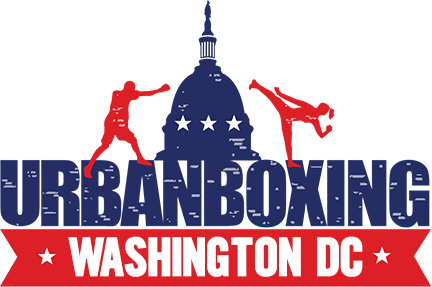 Recently named the best boxing gym in Washington, DC and America. Intensity radiates throughout classes, where everyone is welcome to sweat it out together! 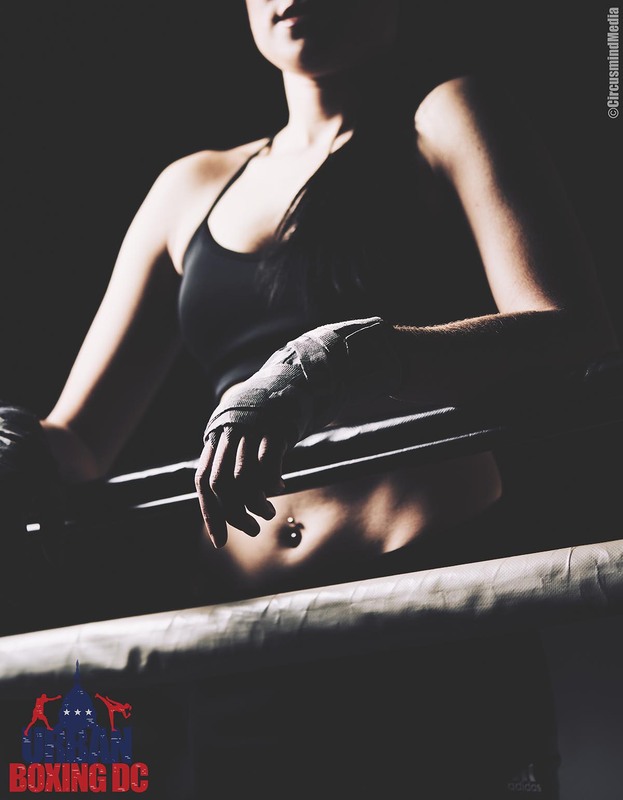 Get challenged to push your limits with calorie-torching Boxing, Kickboxing, Muay Thai, Brazilian Jiu-Jitsu, Strength & Conditioning, Abs Class, Yoga and more! All included free – AND UNLIMITED! - with your gym membership. Driving? We have plenty of street parking on Cordell Ave. If you’re turning left onto Cordell Ave from Wisconsin Ave, follow Cordell through the Woodmont Ave intersection and we’re in the second building on your left. Taking the Metro? 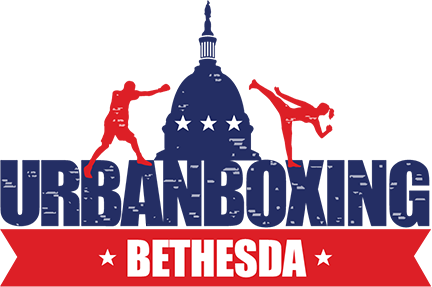 The closest Metro station is the Bethesda, which is just 5 minute walking distance away from our facility. Taking the bus? We are located one block away from the Wisconsin Ave & Cordell Ave bus stop. Conveniently located 0.9 mile from Bethesda Chevy Chase High Shcool. Urban Boxing DC coaches include some of the best in the DMV area. Including professional and amateur boxers, MMA and Muay Thai fighters. Besides the Group Classes, our coaches are also available for Personal Training. Find a class that fits your schedule. Get some Urban Boxing DC swag and rep the best boxing gym in America. Follow our health and fitness blog for tips on how to get into the best shape.